Hair Club Indianapolis is located in a 3-story tan brick professional office building with the numbers 8275 printed above the door. The first building on Allison Pointe Trail is a 2-story yellow brick and glass retail building containing a Dental Spa, Houseworks, and Sushi on the Rocks. Hair Club is located directly behind this building. All the staff in the Indy office are great to work with from the Receptionist to Jill the sytlist etc. I have known Jill for 20 years. She is wonderful! Everyone is so sincerely caring and professional. A special thanks to Bonnie for great service over the many years that I've been with Hair Club. I would highly recommend the Hair Club Indianapolis center. All the staff are great and knowledgable and a special thats to Mollie for working me in around my crazy travel schedule. I have been a member with HCM since 1998,it was the best thing I've ever done for myself. Since 1998, I have had the pleasure of having Ms Debi Zink taking care of me when I go in for whatever I need. Debi Zink in my opinion is the essence of a true professional respected by co-workers and admired by clients such as myself. I can honestly say that Debi Zink is more like family than someone that I see on appointment dates. In 2007 I had a very serious operation which required a total knee replacement, she came to my home to take care of my hair needs. This is what I call above and beyond and very much appreciated. This is just another side of her which makes her a very valuable assets to your company and a credit to herself. 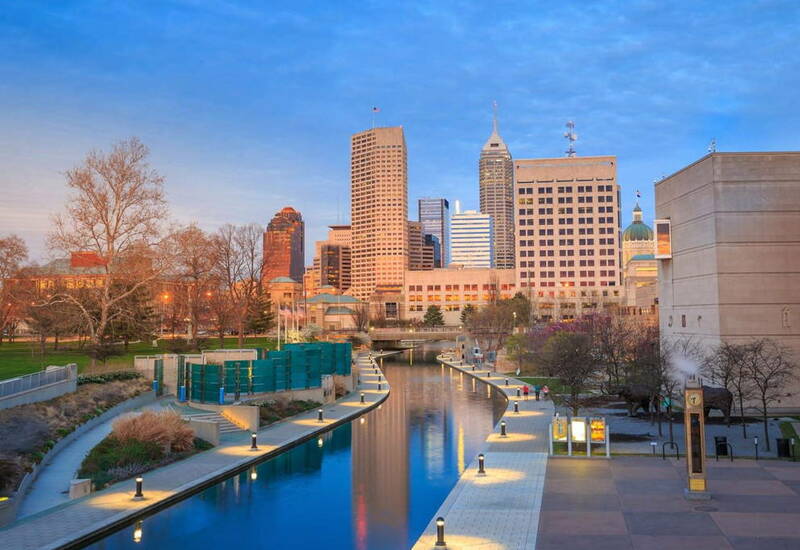 Also if I may, all the people working at the Indianapolis office are nothing but the very best in every aspect, warm, friendly, and professional. I can say that coming in and people remembering you by your first name and smiling at the same time is golden. I would recommend HCM to anyone who has had a hair problem. Once you join, you quickly forget you ever hair that problem, it brings back memories of our youth when hair was never a problem. Respectfully, Vinny O.
I would highly recommend Hair Club for Kids In Indianapolis, IN. They are the most caring group of people. They have made my daughter feel very comfortable about her hair loss. We have not had one beautician there that we did not like. Keep up the good work girls!!! I am so thankful we found you!!! They do a great job. I am very pleased with what they do. would recommend the program to everyone with this problem. -William M.